Authentic ingredients carefully selected and prepared to produce this island favorite. 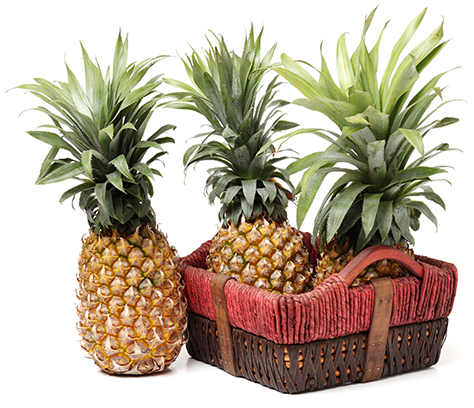 Incorporates Jamaican Scotch Bonnet peppers and spices to create a distinct Caribbean flavor. It is a complex recipe, with subtle notes of thyme, hints of clove and nutmeg to add interest, and a touch of molasses adds rich caramel notes for grilling. 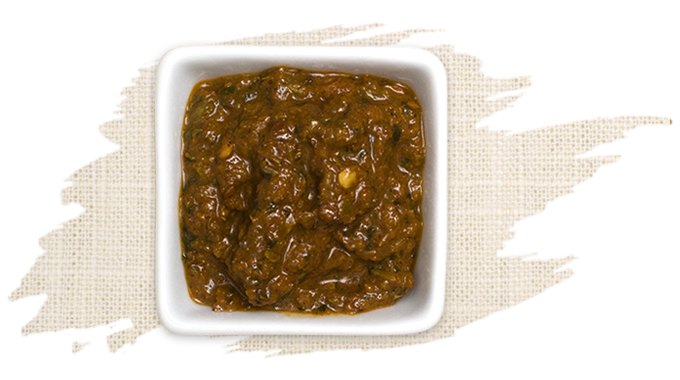 This is a thick paste that goes a long way and need we say it is very hot and spicy too!